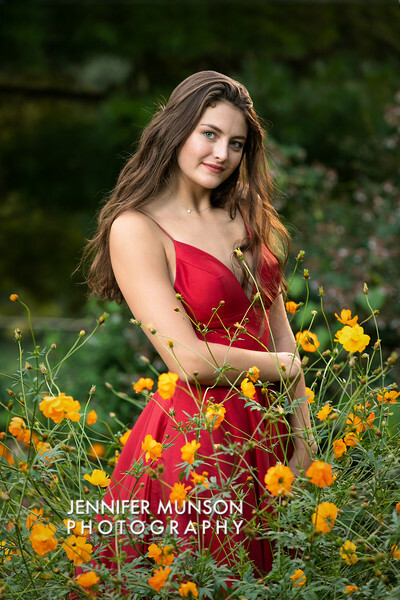 "Jennifer is really helpful during the whole photoshoot process, I was a little worried I wouldn’t know what kind of poses or things to do, and she guided it very well. she’s so sweet, and made the whole two hours so fun! there’s no one i would rather have done them. the pictures turned out so good! it was a wonderful experience." "Jennifer is very professional, kind and easy to work with. Her photoshoot was creative and enjoyable. And I would recommend her to my family and friends. I would not hesitate to hire her again." "When I hired you to take my senior pictures I already knew I count trust you. You have such an eye for photography and you made me feel completely comfortable. You made my senior session so much fun." "Jen’s artistry in photography is incredible. 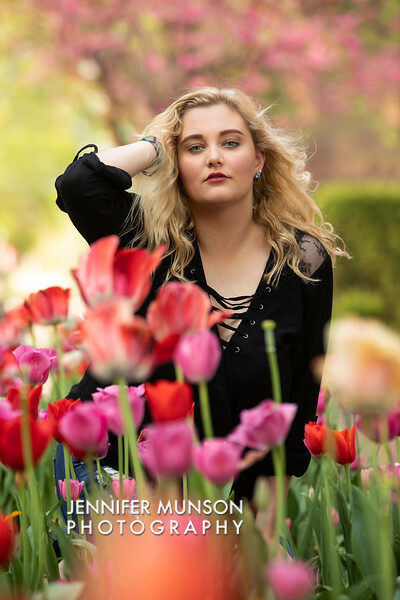 She did my senior session and made me feel at ease. She helped me with ideas on what outfits to wear and even made suggestions on what make up to wear for my photos. She made me feel at ease and coached me with different poses during our session. 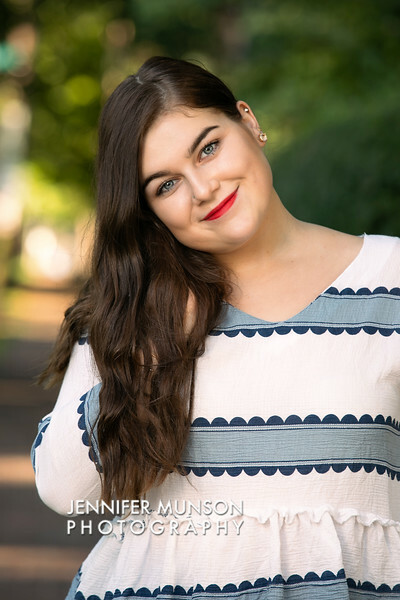 I was extremely happy with my senior photos and hope we can do family photos with Jen again too." 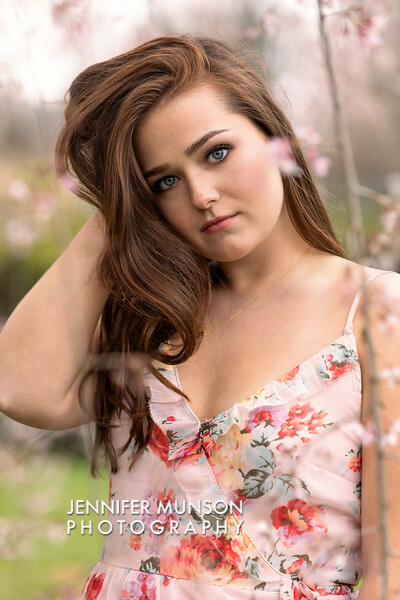 "Absolutely loved my senior pictures and I completely adore Jennifer Munson! She is extremely talented and made the entire experience so enjoyable. Each picture really captures my individuality and I truly think that is because of her great skills." "We had so much fun! Jen made me feel incredibly special and created an experience to highlight my unique and personal interests that define me as a senior. She captured one of the most important times of my life in the most beautiful, artistic way. The pictures speak to me because Jen took the time to capture me, as Emma, and did not take generic senior poses. I treasure the memory of the photo shoot and the moments captured on film. 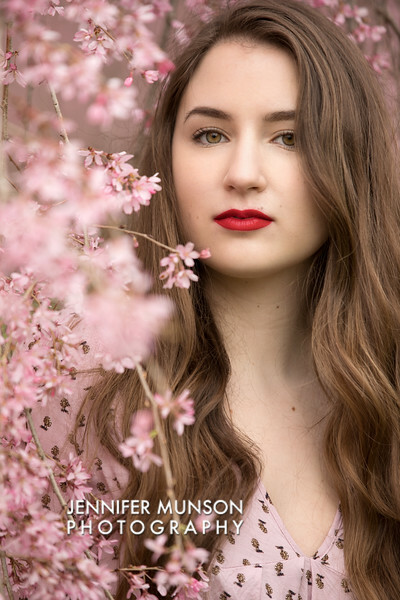 Jen is a talented artist, and I am so grateful to have had her photograph my senior portraits." "Jen was so much fun to work with! 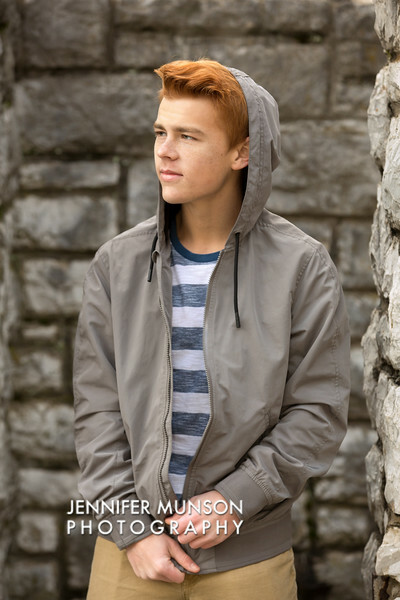 Shooting my senior pictures was definatly a highlight of my senior year. I loved all the pictures from the shoot and would hire her again in a heartbeat!" "Jennifer's pictures are amazing. Before my shoot she was there providing tips and advice for making the pictures turn out the best they could be! She is extremely flexible about scheduling and was super fun to work with! I would highly recommend her." "Talented photographer who is a lot of fun and knows how to put her clients at ease!" "Jennifer was so sweet from the beginning and instantly made me feel comfortable. I never wanted the shoot to end because I was having so much fun!" "I am so happy that I hired Jen! She's so much fun to work with and very very easy to talk to. Plus her photography is amazing!!" "Hiring Jennifer was defiantly one of the smartest decisions me and my family have ever made!! I enjoyed doing my senior pictures so much and loved the way they turned out!! Jennifer was patient with my family and bringing my dog along for the pictures. We loved her so much that we had to hire her to do my prom pictures!! I am so happy we chose Jennifer. We will be using her again when we need more stunning pictures!!" 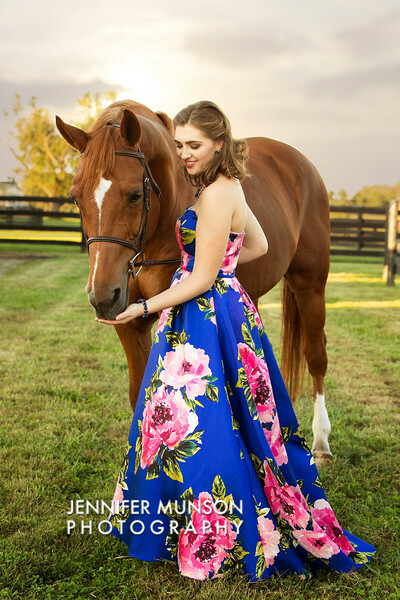 "Hiring Jennifer for my senior pictures was the best decision! She has so many good ideas and is so energetic, which made my pictures turn out so good! 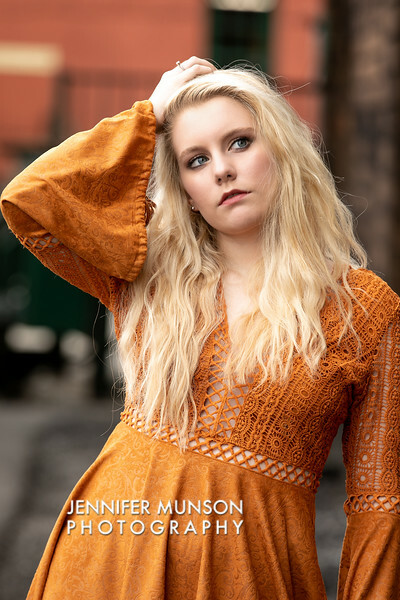 I had such a fun time working with her, and absolutely LOVED how my pictures turned out." 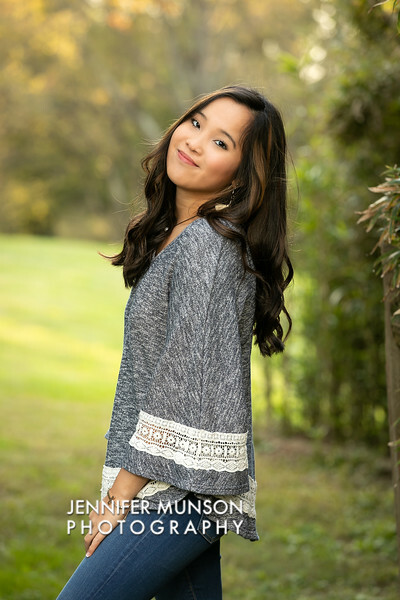 "Jennifer was so easy going & made me feel so comfortable during my senior shoot! The pictures were amazing, I loved them all!" "Jennifer was so accommodating. I booked my senior photos at the last minute. She made my pictures so memorable. I appreciated every effort she put forth, because she understood that my specific situation was so last minute, and probably so difficult for her to deal with. Nevertheless, my pictures came out amazing!" "My senior photos turned out better than I ever would have imagined! Loved working with Jennifer she made the whole experience worthwhile! I will always remember her encouraging words as she took my pictures. It was such a fun time!" 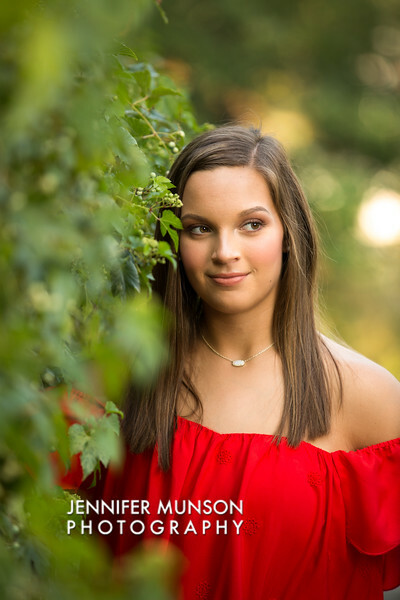 "I was referred by a friend and I was so glad I went with Jennifer to do my senior photos. The photoshoot was incredible! I had a wonderful time and will recommended to all my senior friends!"